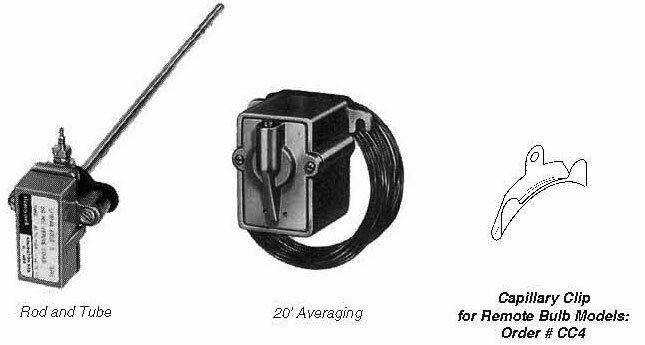 Retroline Temperature Transmitters are direct acting, one-pipe instruments which sense temperature and transmit a proportional pneumatic signal to the remotely located receiver gauge and/or receiver controller. 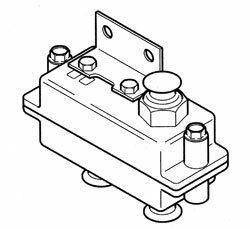 The unit mounted thermostat is a remote bulb, gradual acting instrument designed to control the temperature within an occupied space by positioning pneumatic devices. 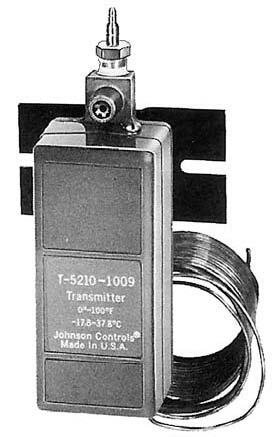 It is factory calibrated to competitor’s changeover pressures, making replacement easy. Substitution of pneumatic controls is relatively simple. 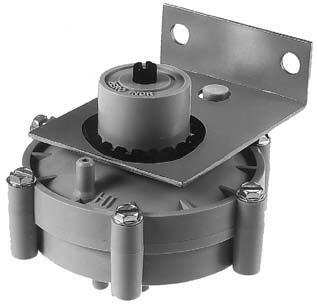 One problem, however, is that control manufacturers cannot agree on terminology because they don’t want you to change their part to another brand. This chart can be used to eliminate that confusion, giving you the flexibility to substitute whatever brand you prefer. This way you can select the best product for the application, no matter who makes it. 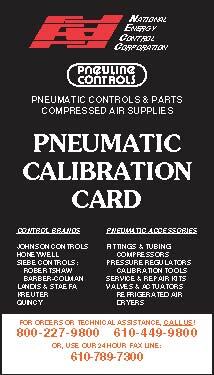 Call NECC for your FREE calibration cards! Note: When installing any of the averaging models above, order part number “CC4” capillary clips. 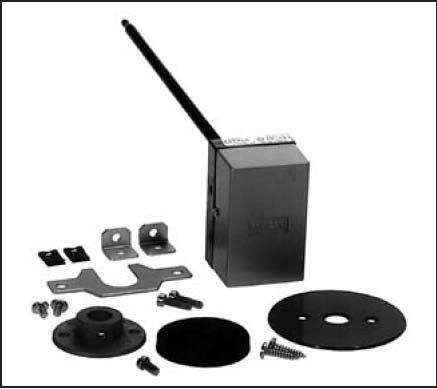 The Reliable Powers Limitem Thermostats are a rugged line of controllers used in commercial and industrial applications. 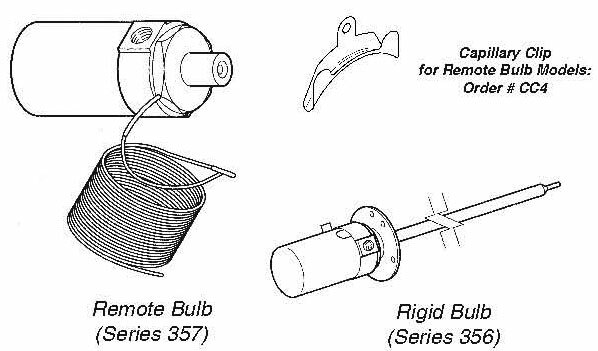 Available in direct and remotebulb models and the mostcommonly used ranges. 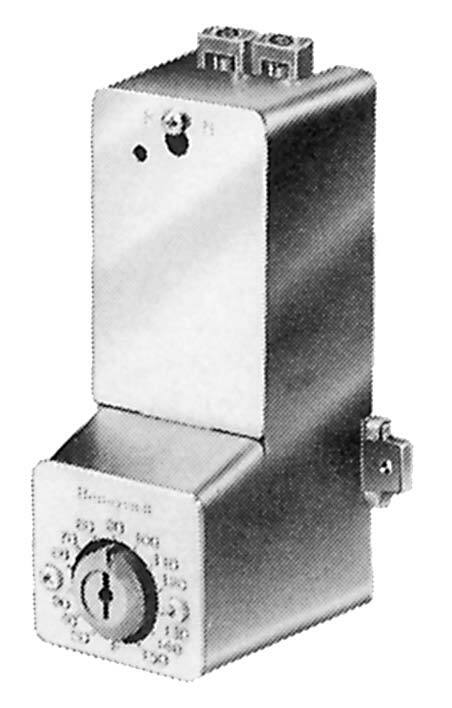 High-capacity, single-temperature controller used to provide proportional control of pneumatic dampers and valves regulating air and liquid temperatures. 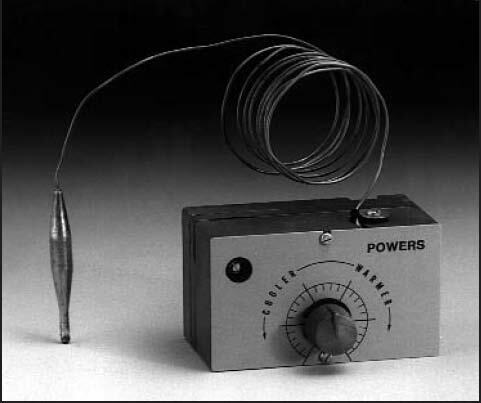 This controller may be used as a primary limit, mixed air, outdoor air, changeover or discharge controller for air or water.